Whilst cruising on the lochs and canals why not enjoy some of the wonderful fishing opportunities the area has to offer? 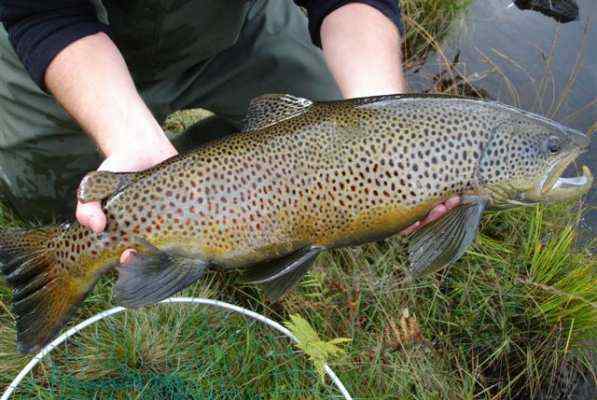 Cast a lure or dead bait or even a fly for pike to 35lb, or cast a fly or lure for the trout, brown or rainbow, to 15lb. 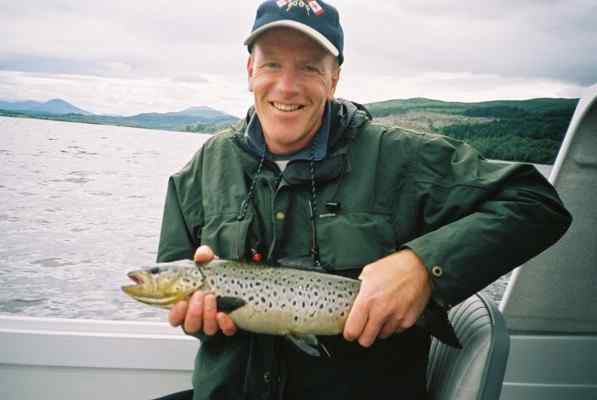 (A permit is always required for salmon). 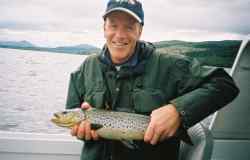 For those a little more adventurous there are hill lochs to explore a short distance from your moorings, containing lively brown trout eager to take your fly. 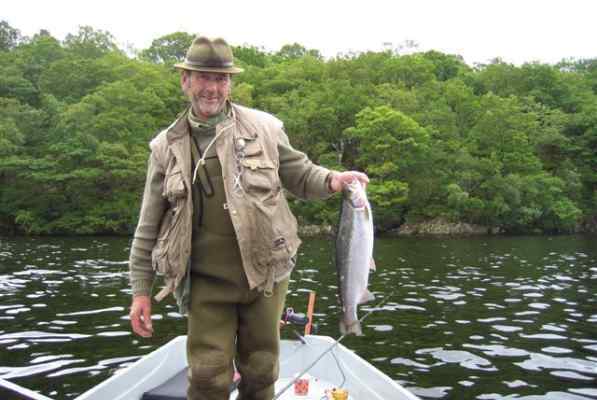 For the more experienced angler or novice our resident ghillie, Peter Thomas can arrange guided fishing trips. 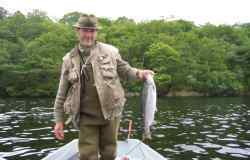 Peter can also offer fly fishing tuition, from the bank or with additional fishing boats on several local lochs and rivers, supplying all necessary fishing tackle, lures and flies.